Yellowstone employees are a talented bunch! The artists shown here wowed the audience in the 2014 Parkwide Employee Talent Show. Photos by JC Hollingsworth. Surrounded by forests and rivers, miles from towns and theaters and television, you might think Yellowstone is lacking for entertainment, but you’d be wrong! Open Mic Nights held in employee pubs give employees a chance to entertain and be entertained. Do you play an instrument, sing, tell a good joke? If you do, keep an eye out for scheduled Open Mics on Activity Calendars. If you don’t, remember that performers need an audience, and attendance is free! Joining an Open Mic is a great way to meet other performers, start a jam session, or befriend like-minded artists interested in collaboration. Open Mics scheduled early in the season help performers practice for Talent Shows. These employee-only contests are held at five locations in mid-July. The top two performers, as voted by judges, advance to the big time, the granddaddy, the Parkwide Talent Show held at the Old Faithful Recreation Hall. This is one of the best nights of the year as employees from around the park meet to cheer on friends and applaud wonderful performances. Big Screen Movie Nights hit Activity Calendars on a regular or semi-regular basis. Everybody loves a good movie, especially when displayed on a projector screen (or, in some cases, a blank white wall). Movie Nights let you relax, kick back, and take in a flick with other employees. Occasionally we’ll take a trip to a gateway town and catch a performance. The Playmill Theater in West Yellowstone is an employee favorite for watching live shows. The bottom line: even amidst 2.2 million acres of forest and rivers, there’s always a show in Yellowstone. 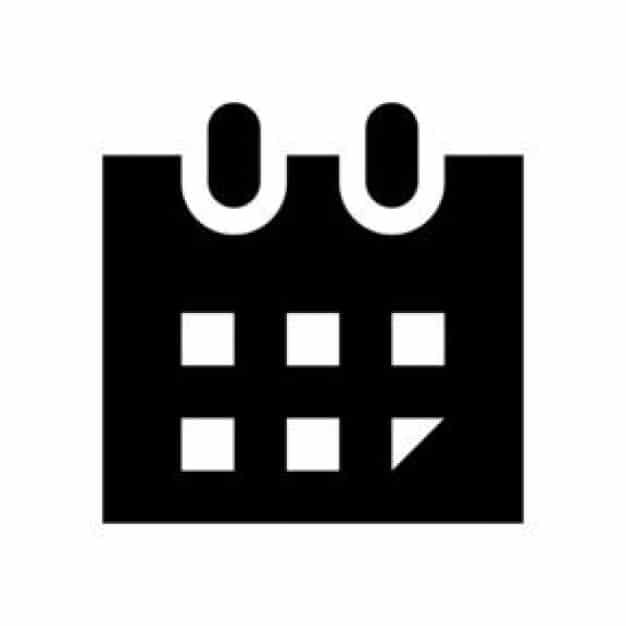 To stay in the loop check Activity Calendars for upcoming entertainment events and trips.